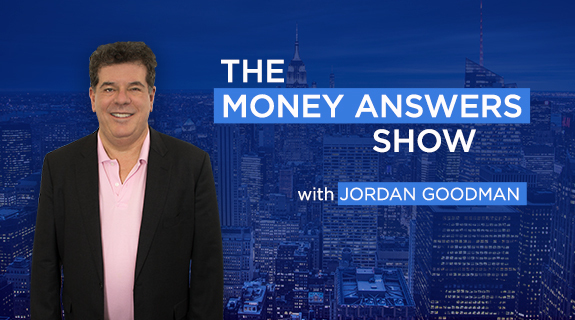 Robert Genetski, one of the biggest proponents of free market economic principals, joins Host Jordan Goodman to talk about Genetski's newest book, 'Rich Nation, Poor Nation.' Genetski and Goodman discuss what led Genetski to write the book and what conclusions he reached about the underlying causes of both wealth and poverty. National fiscal policy and its relationship to economic freedom plays an incredible role in determining any nation's ability to thrive and prosper, Genetski and Goodman talk about our country's current fiscal conditions and more in this thought provoking interview.